For reliable & expert plumbing, roofing and gas services in Gladstone. With over 10 years of experience, Calliope Plumbing is an expert team of professionals offering plumbing, gas fitting and roofing solutions to the Greater Gladstone region. We are fully accredited and qualified and exceed all safety regulations and requirements in all facets of our work. 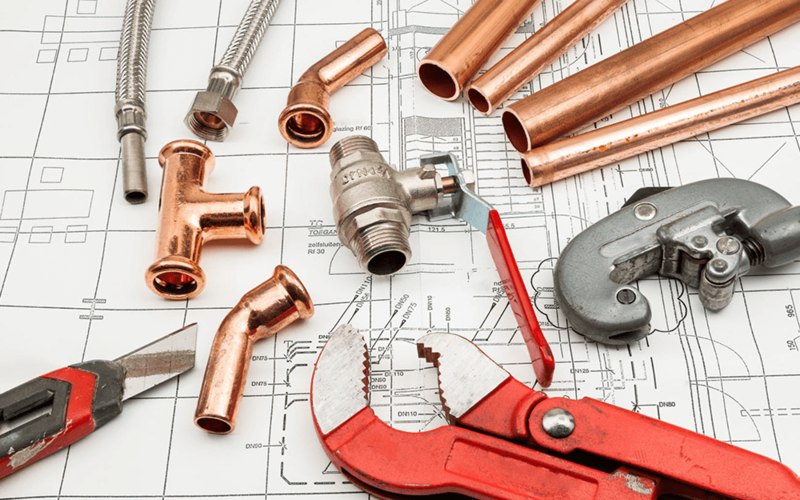 Whether you are a commercial developer or renovating a house, require maintenance or emergency services, Calliope Plumbing is the answer to all of your plumbing needs. 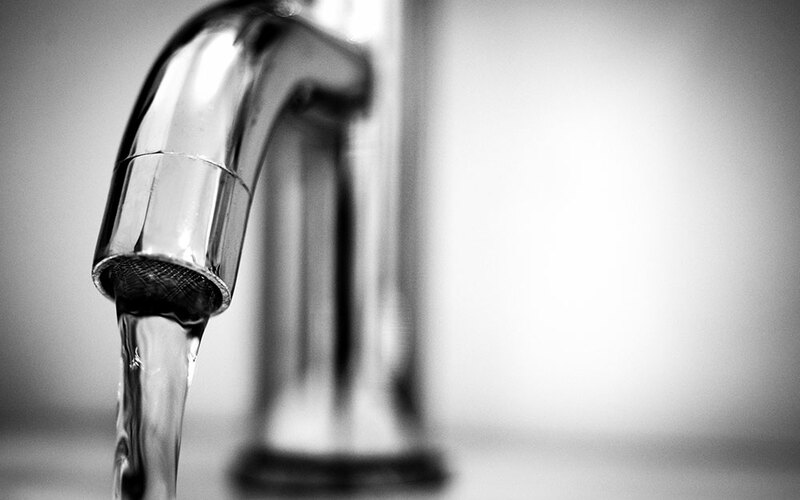 We offer an extensive range of plumbing, drainage, gas fitting and roofing services in both the commercial and residential sectors, as well as solar hot water and a 24hour Emergency Service. Calliope Plumbing’s gas fitting services are second to none. We can install, maintain, and repair any gas appliance in your home and ensure that everything is working perfectly. 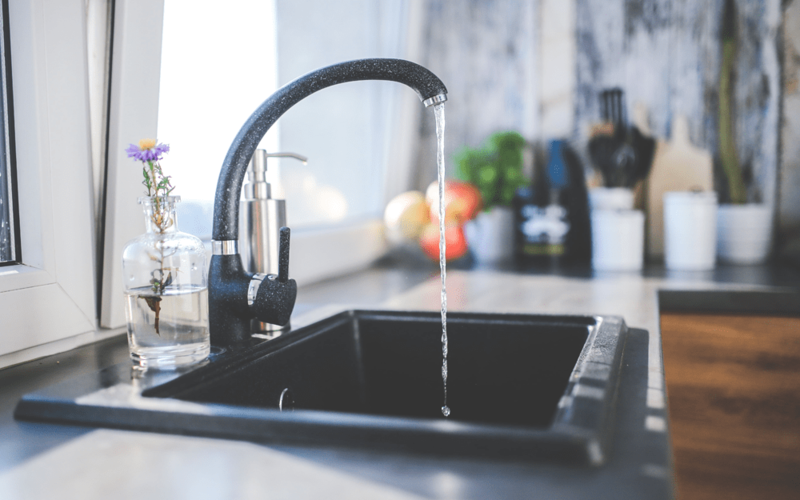 Our team can also handle all plumbing installations and repairs, including drainage works, trade waste, fire sprinkler services, blocked sinks, and more. As one of Gladstone‘s leading plumber services, we see it as our job to provide fantastic service, great results, and excellent rates for any project. 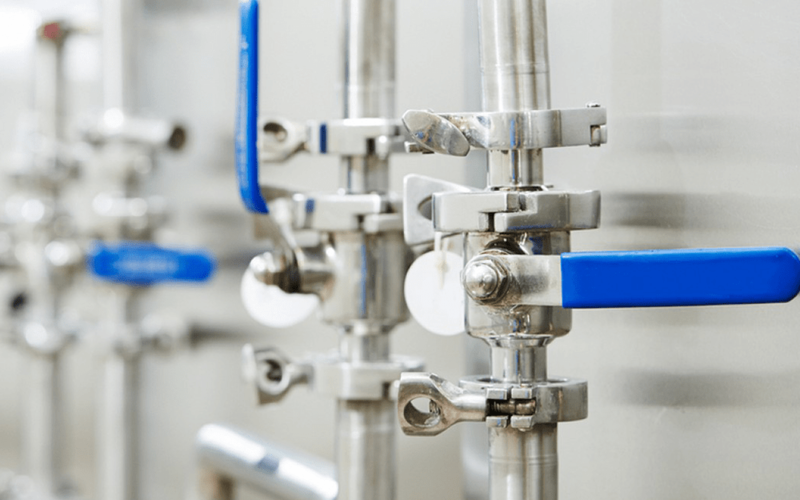 Calliope Plumbing specialise in servicing all facets of commercial trade across the Central Queensland region, and we pride ourselves on providing customised solutions for our clients all matched with the industry codes and standards. Calliope Plumbing is the Greater Gladstone regions’ one-stop-shop for residential plumbing. 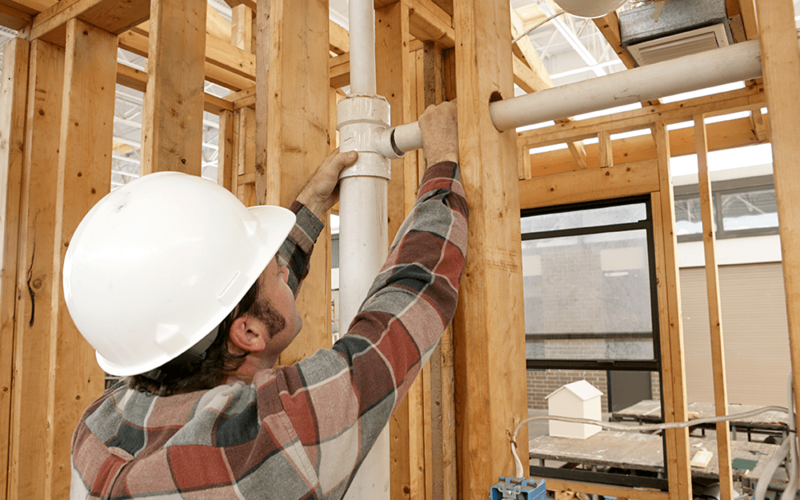 Our team can handle all plumbing installations and repairs, including gas and solar hot water, for new builds right through to maintenance of existing systems. If you have plumbing or gas emergency, call our 24 hour emergency plumbing service for fast, reliable solutions. We will dispatch a qualified plumber as soon as we receive your call, and can usually be at your door within half an hour (depending on location). Whether you have a burst water pipe, blocked drains or a suspected gas leak, call Calliope Plumbing at any time of the day or night. Calliope Plumbing specialise in all facets of installation, replacement and repair of metal roofing and guttering for both the commercial and residential sectors. Whether you have an old roof that requires attention or new construction, we can manage all of your roofing needs.